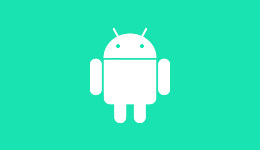 Welcome to the resources page for the Unity QA team. Unity QA provides building tools, frameworks and test suites for both end-users and corporate partners. Our team consists of scores of creative and dedicated testers and developers working together to ensure Unity “just works” for everyone. Our work never stops. Due to the breadth of platform support and tools available with the Unity engine, we are constantly working to improve quality and stability of the product. And we would be unable to achieve such high standards without the feedback from our Community. Check out our latest resources! 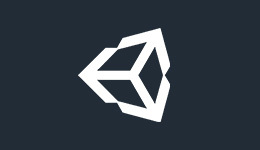 Get the latest patch releases for the Unity editor. Corporate partners can pick up the latest Unity Test Suites here. 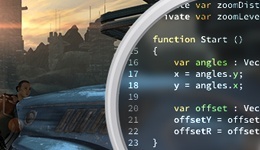 Attain a higher quality of code when developing your game. 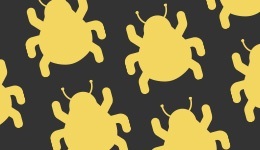 Read our FAQ to learn about reporting bugs in Unity.